This Chakra is connected to our heart, compassion, love and beauty. It is connected to our love for ourselves, love for others, self worth view of the world and seeing the joy in life. 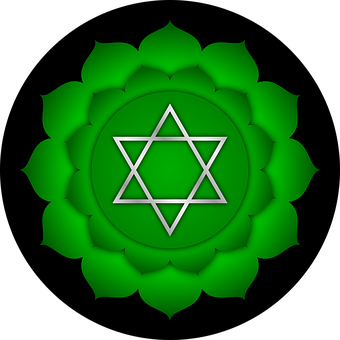 The Sanskrit name is Anahata. Working with your Heart Chakra you would be best suited to use green or pink crystals. Hold them in your hands carry them with you, wear jewellery with green or pink stones in, place them just below your belly button whilst you meditate.